North of Morrison County is Crow Wing County (pop. 62,500); it’s one of Minnesota’s most popular vacation areas, with more than 500 lakes. Crow Wing County was named for the Crow Wing River, which was named for a small island shaped like the wing of a crow. The county also has a Crow Wing State Park and a Crow Wing State Forest. 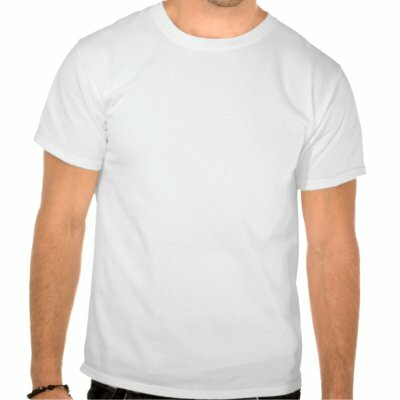 Brainerd (pop. 13,590) became the county seat in 1872 after the Northern Pacific Railway built a bridge across the Mississippi River there; this led to the abandonment of Crow Wing Village (about 10 miles south), which had been the county’s largest settlement. 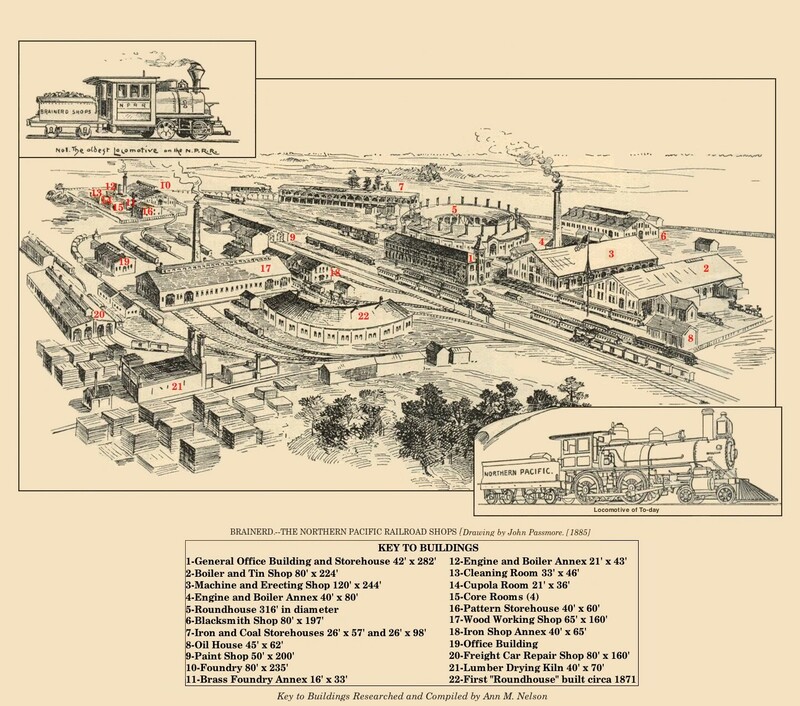 The Northern Pacific was the first transcontinental railroad across the northern U.S., and for many years Brainerd was a center of the railroad’s operations. 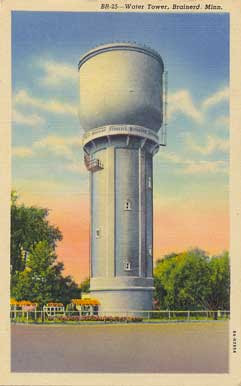 Brainerd has a concrete water tower, built in 1921. The Cuyuna Iron Range is northeast of Brainerd; its underground iron ore mines operated from 1911 to 1984. The name “Cuyuna” was a combination of the first three letters of discoverer Cuyler Adams’s name, plus the name of his dog, Una. The Cuyuna Range town of Crosby (pop. 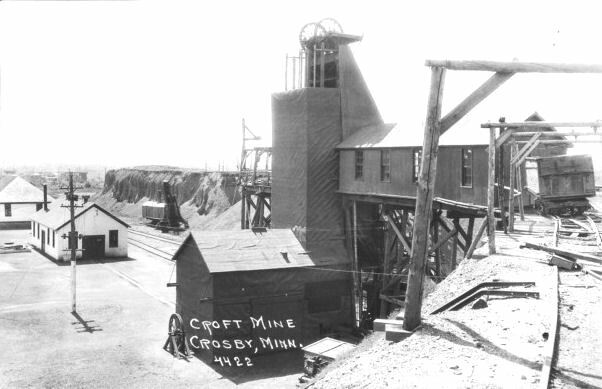 2,386) was the site of the Milford Mine Disaster – the worst mining accident in Minnesota history. Forty-one miners died in an underground flood in 1924. 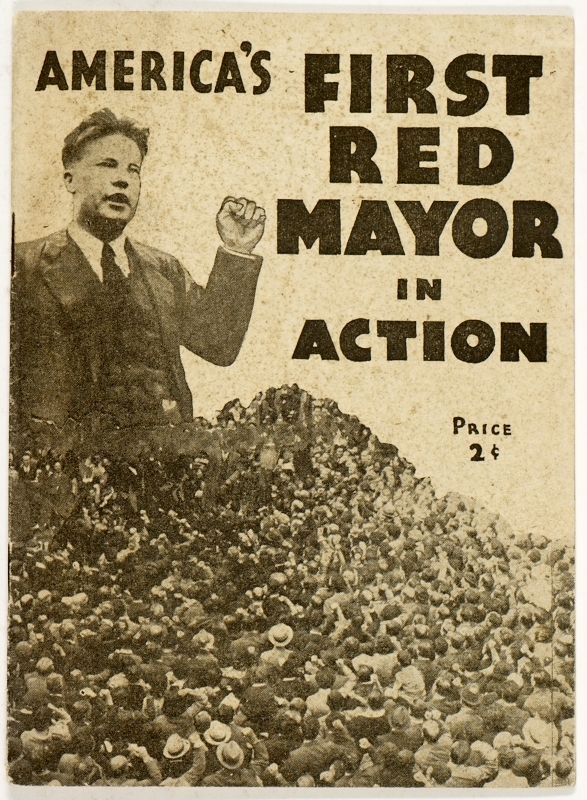 In 1932, the voters of Crosby elected America’s first Communist mayor, Karl Emil Nygard. He declared May Day an official holiday. The town of Garrison (pop. 210), on Mille Lacs, claims to be the smallest town in the world with a McDonald’s restaurant. The town of Emily (pop. 813) was named for Emily Christie, a girl born soon after the town’s founding. The town is surrounded by Lake Emily, Lake Mary, and Ruth Lake. The geographic center of Minnesota is near Baxter, which is just west of Brainerd. This entry was posted in Minnesota and tagged Baxter, Brainerd, Crosby, Crow Wing County, Crow Wing River, Cuyuna Iron Range, Emily, Garrison, Karl Nygard, Milford Mine Disaster, Northern Pacific. Why didn’t you mention Branierd’s fine wood chippers that they have for sale? Re: Cuyuna Iron Range: “‘Cuyuna a combination of the first three letters of discoverer Cuyler Adams’s name, plus the name of his dog, Una.” If I used that method to name the range in my kitchen it would be Markaniksu. Has a nice ring to it. Hubbard county is beautiful as well……I can’t wait for your posting on it.